﻿These holes are not only amazing, but some are really terrifying! 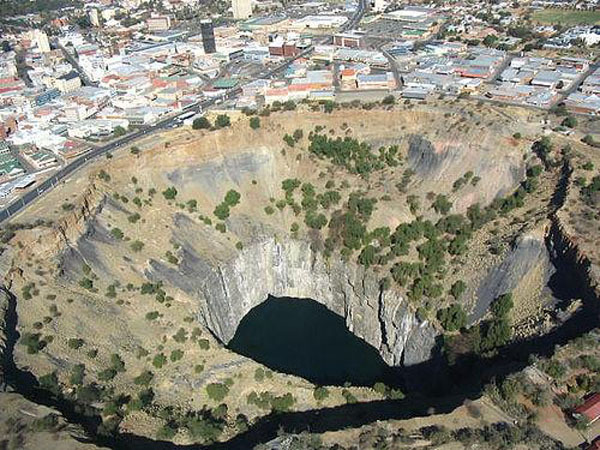 ﻿Apparently the largest ever hand-dug excavation in the world, this1097 meter deep mine yielded over 3 tons of diamonds before being closed. 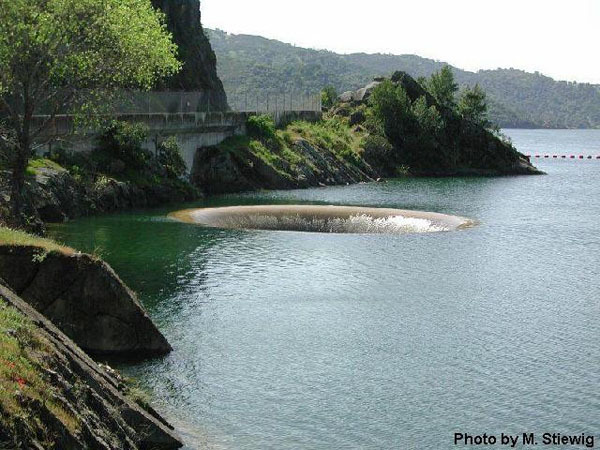 ﻿A glory hole is used when a dam is at full capacity and water needs to be drained from the reservoir. It is the largest spillway of this type in the world and consumes 14,400 cubic feet of water every second. 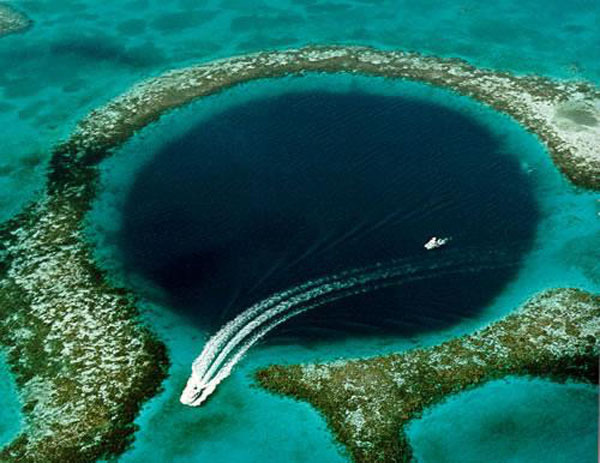 ﻿This incredible geographical phenomenon known as a blue hole is situated 60 miles off the mainland of Belize. There are numerous blue holes around the world, but none as stunning as this one. These photos are of a sinkhole that occurred in Guatemala. The hole swallowed 2 dozen homes and killed at least 3 people. 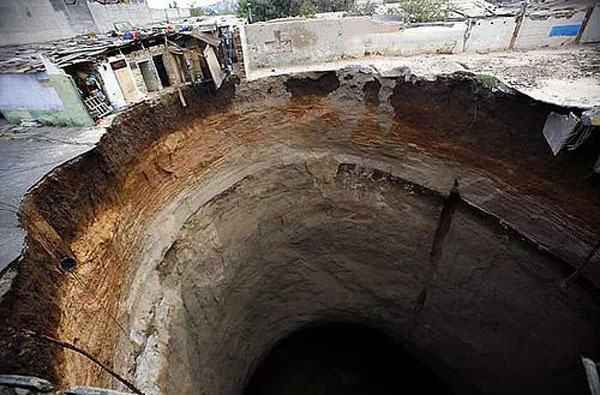 ﻿This hole swallows trillions and trillions of U.S. 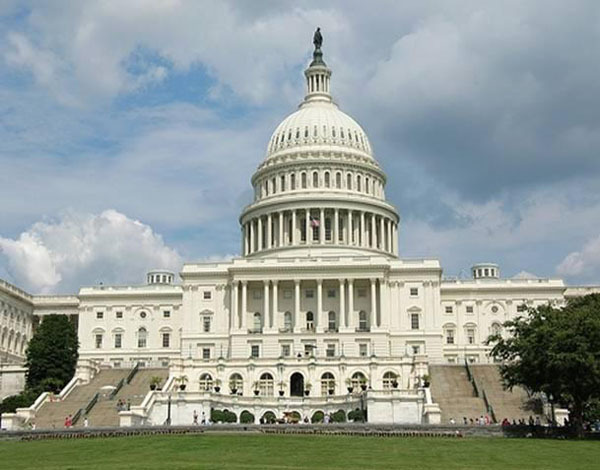 Dollars annually!